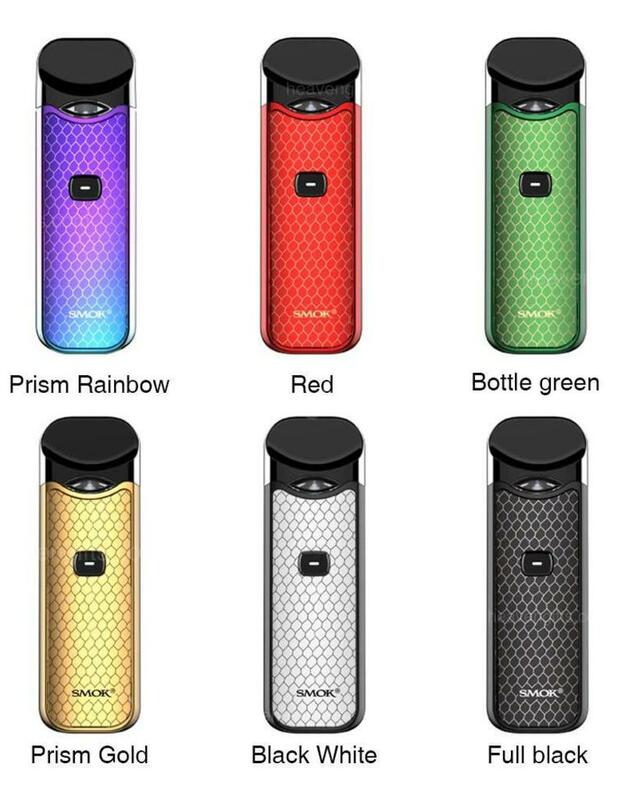 Smok continue to improve on all of their previous products with the release of the Nord, their new pod system and successor to the Novo. However do Smok really make a pod system that has the heart of a Viking or does it feel more of a IKEA flat pack? 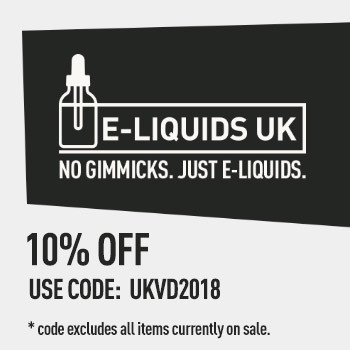 Smok to a great extent have surprised a lot of people since the release of the E-Priv and Species back in September this year. 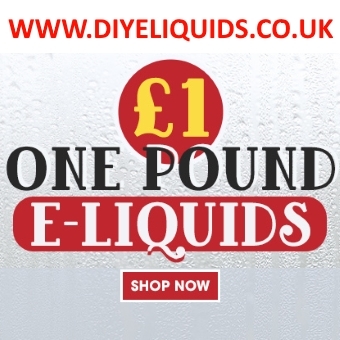 Known as a company for quantity over quality, their products so far have been pleasantly great with an improved chip-set, quality control and overall value for money. The previously reviewed V9 was a massive improvement on the stick devices from last year so the Nord stands as a very interesting product to try out. A Pod system that boasts both MTL and DL vaping with a mesh sub ohm coil packaged sounds really exciting but is it much of an improvement on the Novo and more importantly, how does it compete with the Breeze’s of the market? Before we get into that, let’s start with the details first. 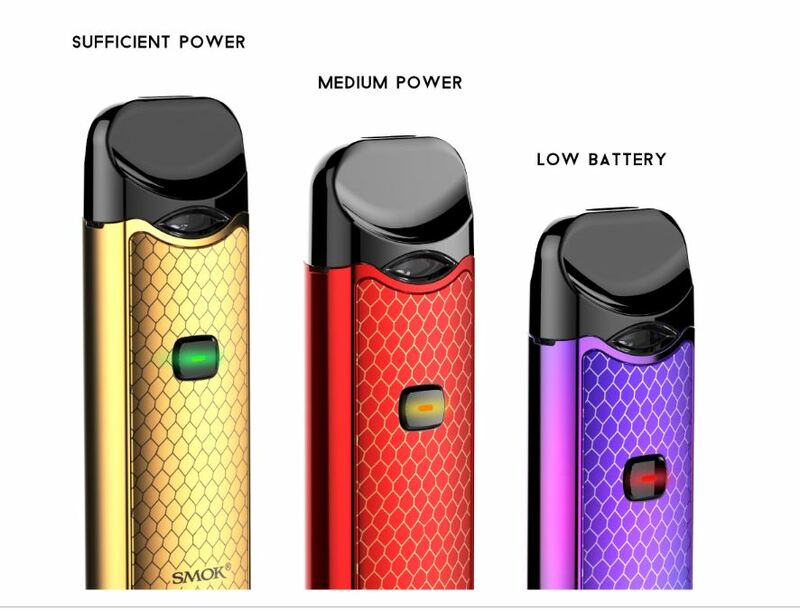 The Smok Nord is the latest pod offering from Smok looking to improve on the Novo in every way possible. The device is a 1100 mAh internal battery device chargeable via Usb port. It has a small rectangle design with rounded pod on top and curved edges. The device has a front fire button that comes with a 2 click battery indicator similar to the V9 Max device recently released. The battery indicator is green for 100-60%, Yellow for 60-20% and red for <20%. It has a usb charging port situated on the bottom of the device with a scaled design combined with bold colouring on both sides. The pod comes with a 3mil capacity with a side silicone bung for side filling as standard. The coil is a replaceable coil that is pushed into the bottom of the device and comes with a MTL 1.4 ohm and 0.6 DL mesh option in the box. Pod colour is a dark black style with clear pod on the bottom with a small space for low capacity indicator. The pod has a simple push into place design with light to indicate connection and curved top for better mouth placement with airflow situated on the bottom of the pod. On the face of it, the Nord does not seem to dissimilar to the Novo with the same overall design and look about it. However once you delve deeper into the device, you start to see all the great things come to life. The 1100 mAh internal battery is absolutely fantastic for an all day pod system, I found myself having plenty of battery life to use all day and with the added battery indicator, easy to see when I needed to charge again. 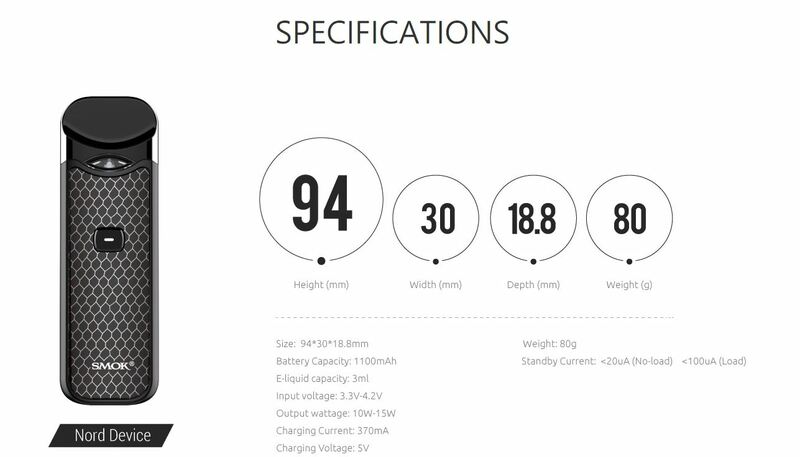 So the big battery combined with the low 15w output means the device is a very practical device to take out and use on the go. 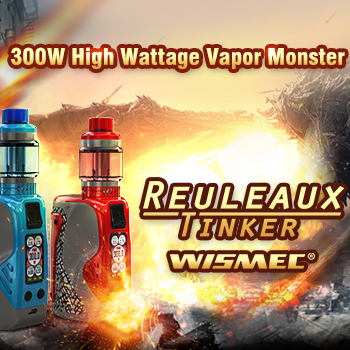 The mod fires really fast and is very responsive with only a slight delay on firing the device. The device feels nice to hold with only a little weight added to the device but the counter to this is that it feels really well made. The metallic structure does not weigh down in your pocket but feels firm and solid which is always a great thing to have. The real star of the show here however is the pod itself, offering two different types of vaping and very good performance. 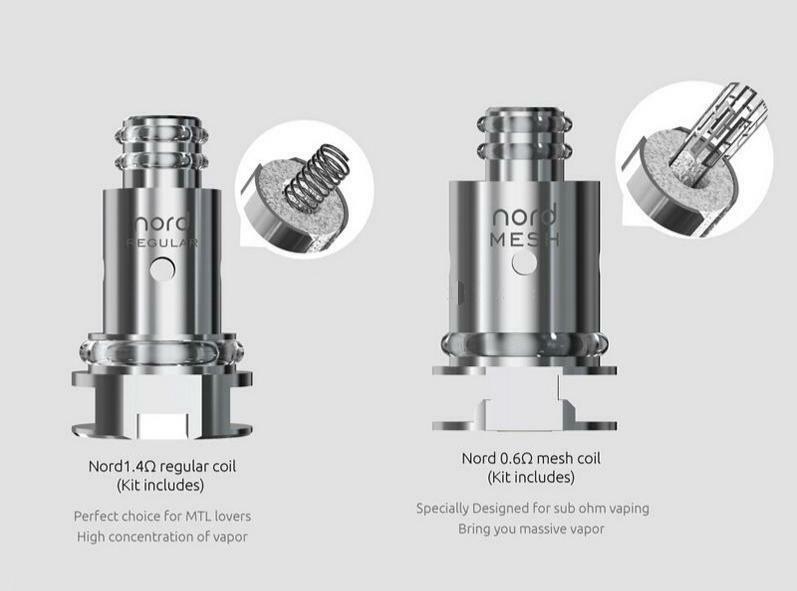 The 1.4 ohm coil offers a more restrictive vape which is ideal for MTL vapers and the 0.6 mesh coil offers increased airflow for a slightly restricted DL experience. The side fill is very easy to use and I didn’t find much bubbling when filling which is a nice bonus. The 3mil capacity is bigger than pod standard which will always be a pro and the comfortable mouthpiece has clearly been well thought out. The flavour from the 1.4 coil is pretty standard for a pod system but the 0.6 mesh is probably the best flavour I have ever experienced from a pod system. 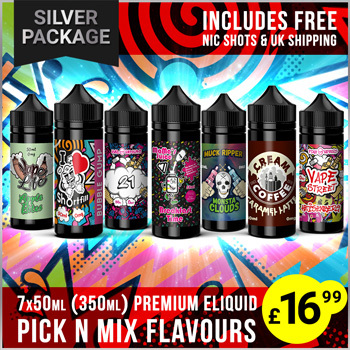 It offers much more flavour variety and wicks really well with both standard and nicotine salt liquid at any ratio I tried up to 80vg. Essentially the idea of a one pod requirement with the coil interchange is absolutely fantastic, meaning the device can offer long term use depending on the coil life. The coil itself performed really well and I got around a week and a half to 2 weeks on the mesh coil before it decided to burn out which again is great performance from a pod system. To be honest I am struggling when it comes to cons with the Nord, pretty much more annoyances than cons itself. Charging time via USB port is a little long, at around 90 minutes to fully charge which is a little on the long side for a pod. It means this device is better suited when you have chance to charge during the day, however the life of the battery may well not require that when used as intended. The pod being a black colour is always a con for me because it limits the visibility of the fill level which means you have to be a little cautious of the capacity to prevent dry hits. There is a slight leakage from the pod itself but not in the conventional sense. 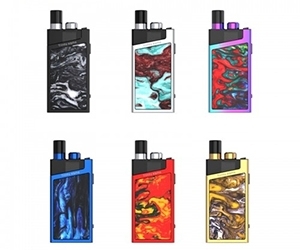 You won’t flood the mod with liquid but the pod does feel a little greasy to touch when filled up, which may be as a result of the bottom coil insert but I never found any real leaking coming from the device specifically. Honestly, the Nord could well be one of the best pod systems on the market today, a hell of a claim. 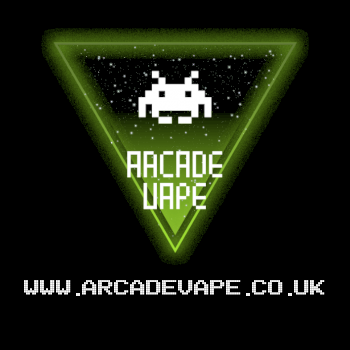 With the large pod battery, large pod capacity and excellent flavour from the mesh coils, it offers everything you could want from a pod system but at a price that makes it an absolute bargain. 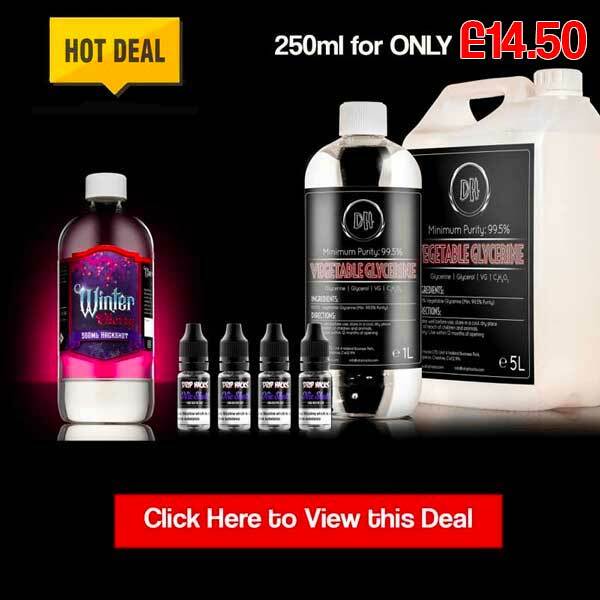 I have seen this being sold under £25 in stores and for that you are getting excellent value. The Nord has been probably the one pod system so far I have really grown attached to and something I can see myself using long term simply for how easy it is and how well it performs. I would highly recommend the Nord for anyone looking for a well performing and versatile pod system and potentially put it alongside the likes of the Breeze 2 for example of best pod systems on the market, it is that good. Smok continue their resurgence with the Nord, offering a brilliant Pod system at a fantastic price. The Nord will be an excellent shield maiden for vapers almost like it came from Valhalla itself. Smok have really delivered with an excellent pod system that will appeal to both MTL and DL vapers out there. 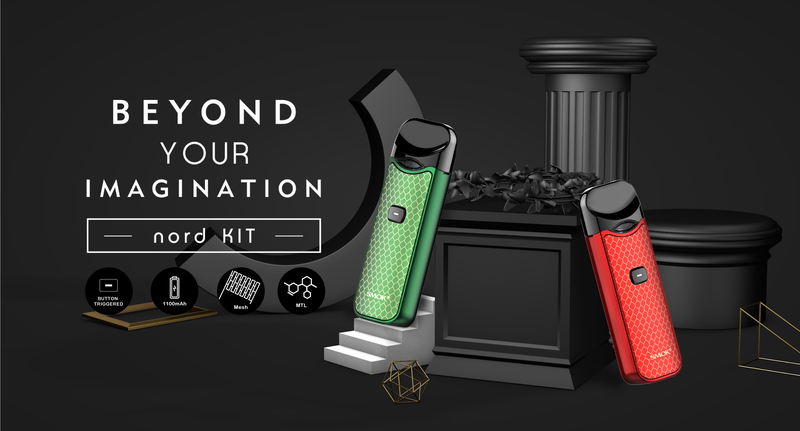 Offering great flavour, huge battery and brilliant performance, the Nord really does stand out in the mass market of pods and the price point makes this an absolute value for money kit.